(SPOT.ph) In this age of the Internet, smartphones, and of satellites flying by Pluto, is there still room for art such as santo carving? Well, it appears that there is. 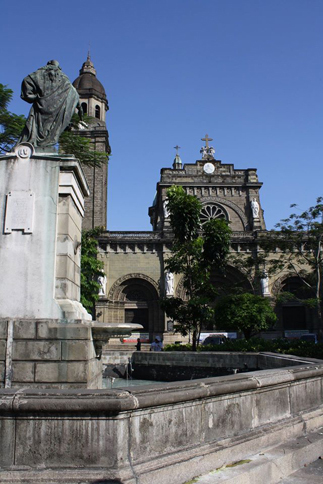 Dr. Esperanza Gatbonton, a scholar on Philippine religious carvings, and sculptor Riel Hilario will lead a discussion on the art of santo carving at the Lopez Museum and Library on September 5, from 2 p.m. to 5 p.m. 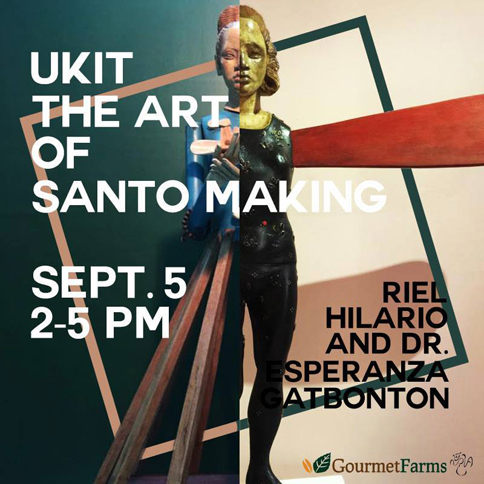 In this talk entitled Ukit: The Art of Santo Making, the two will be sharing their insights on the role of this centuries-old tradition in contemporary Philippine culture. 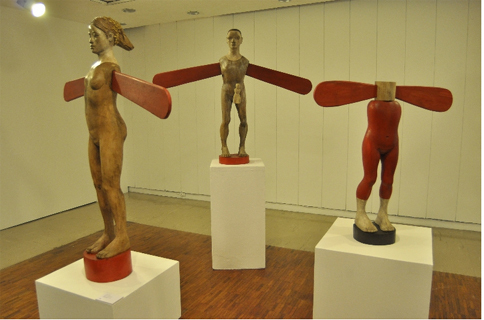 One of the Cultural Center of the Philippines’ 13 Artist Awardees in 2012, Hilario hails from a family of traditional sculptors of santos. Admission is P115 for students and P135 for adults. 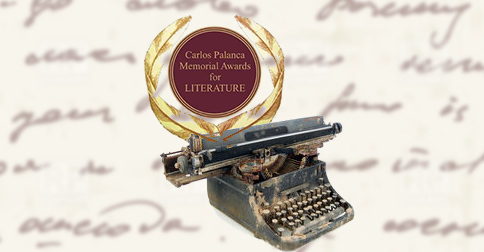 For more information, call the Lopez Museum at 631-2417, send an e-mail to lmmpasig@gmail.com, or visit their event page on Facebook.